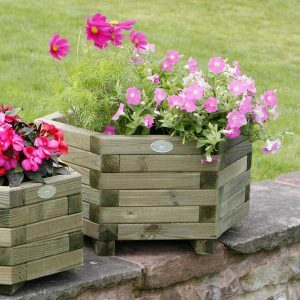 Add style to any garden area with the Hutton Hexagonal Planter, available in 2 sizes and fully assembled means you are ready to display your favourite plants. 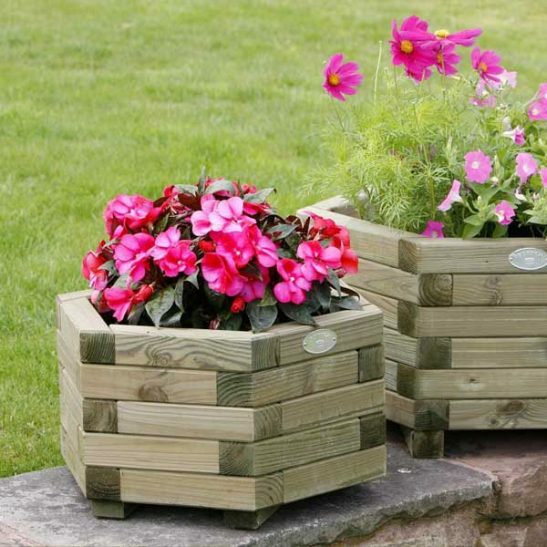 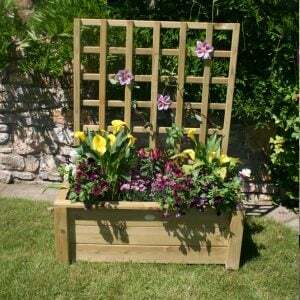 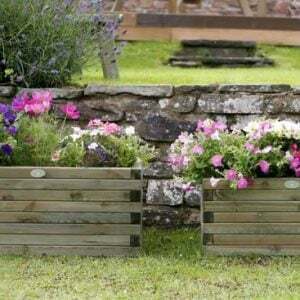 Ideal for growing shrubs, bedding plants, herbs and most garden plants. 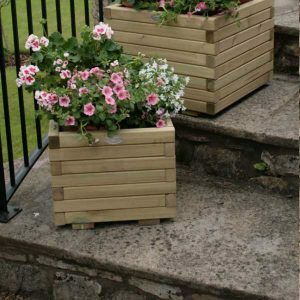 Our pressure treated planters are treated with Tanalith® E to give a minimum of 15 years protection against rot and insect attack. 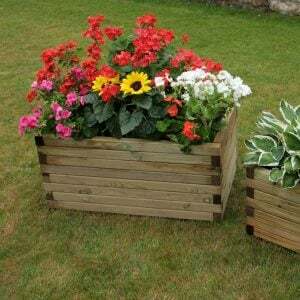 Made from grade redwood sourced from sustainably certified Scandinavian Forests, sturdy construction and great value for money make this product a perfect choice.